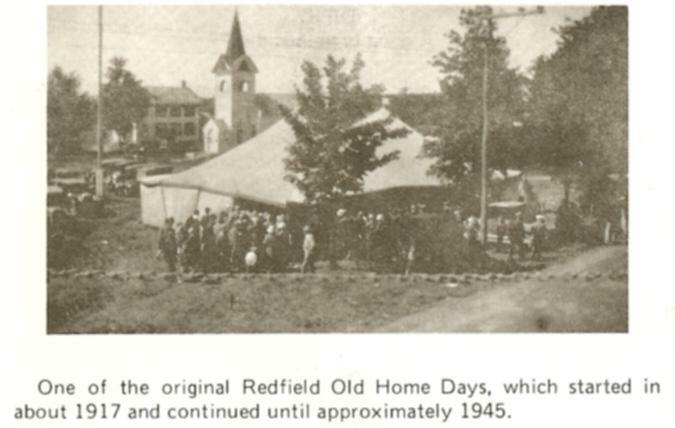 The town of Redfield was formed as a town on March 14, 1800, when it was taken from the great Town of Mexico, then a part of Oneida County, and it was the second town in chronological order formed in what later became Oswego County. 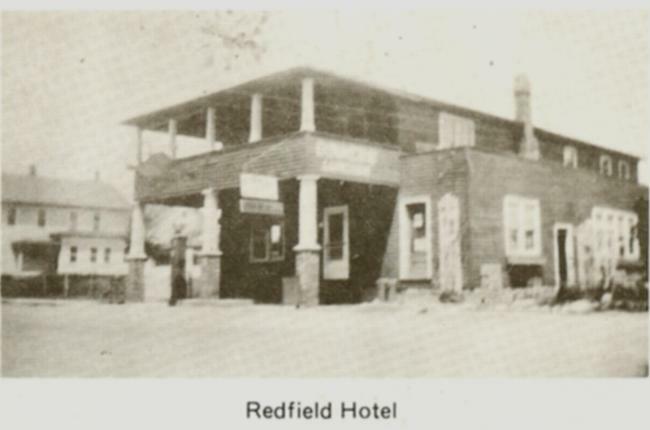 It received the name of Redfield in honor of Mr. Frederick Redfield, who bought a large tract of land here in early years. 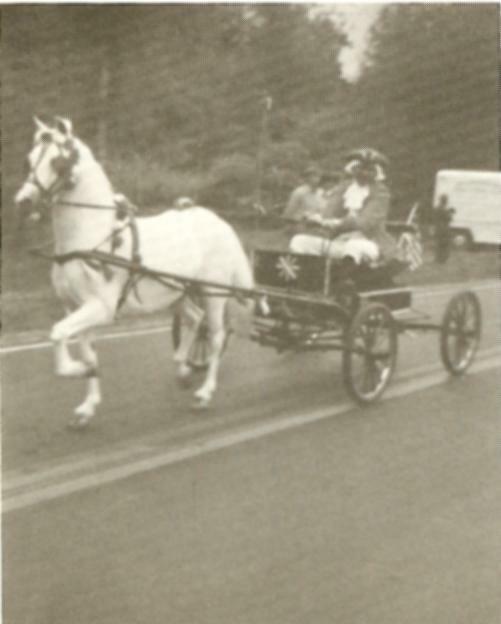 At the first town meeting on April 1, 1800, a vote was taken to build a pound “as near the forks of the road, by David Harmon’s as can be found convenient,” and it was to be made of “round timber” laid up 40’ x 30’. 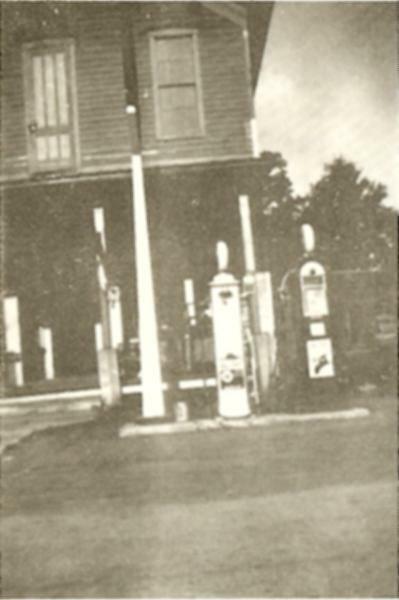 The public pound was a useful and necessary institution in early communities. 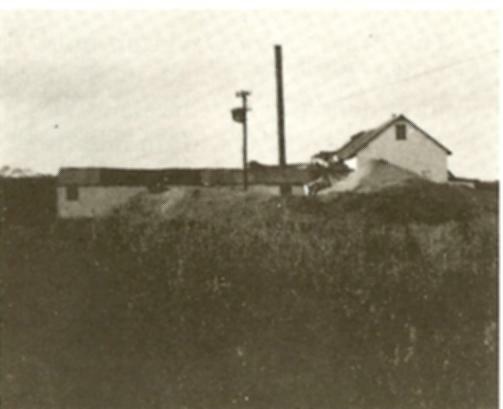 Steps were taken by proprietors to lay the foundations of a village and in the summer of 1800, they gave to the town, for public purposes, fifteen acres of land. 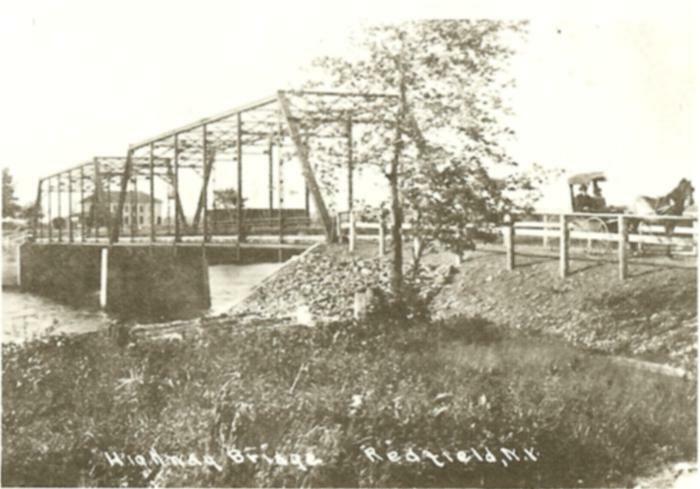 It was formally accepted in September 1800. The land was laid out in a square, the name “Central Square” was given to it, and the pioneers gave that name to that settlement. 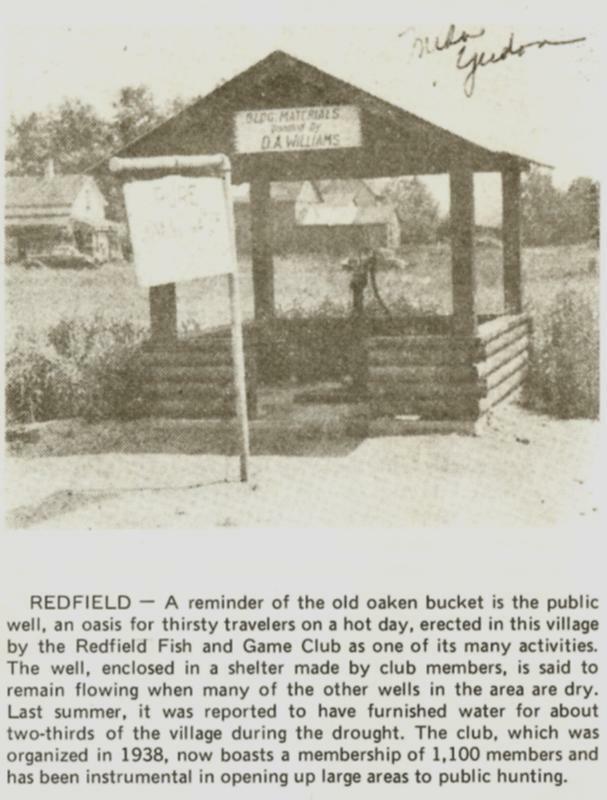 This name was, however, soon abbreviated to “The Square,” and in the course of time was changed to Redfield Square, by which the name the village was then known. 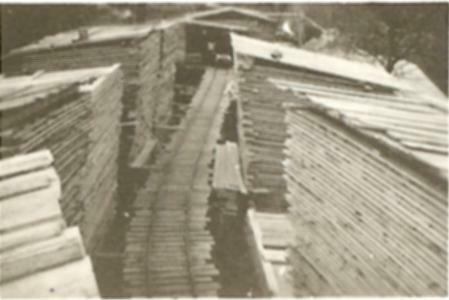 At this time, there was a bounty of $5.00 for each wolf killed, and a penalty of $5.00 for each tree felled into the Salmon River, unless they were immediately cut out. 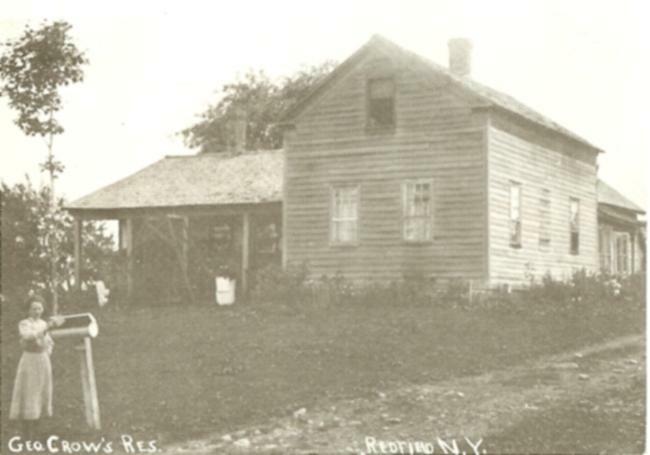 The first church in the county was organized here in 1802 by Rev. Mr. Johnson, with fourteen members. 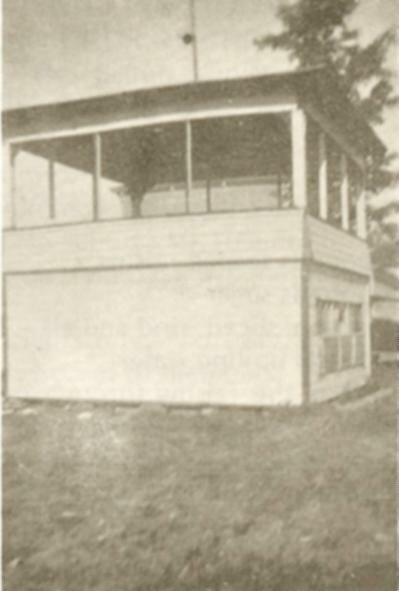 It was of the Congregational faith and predecessor of the Presbyterian Church. 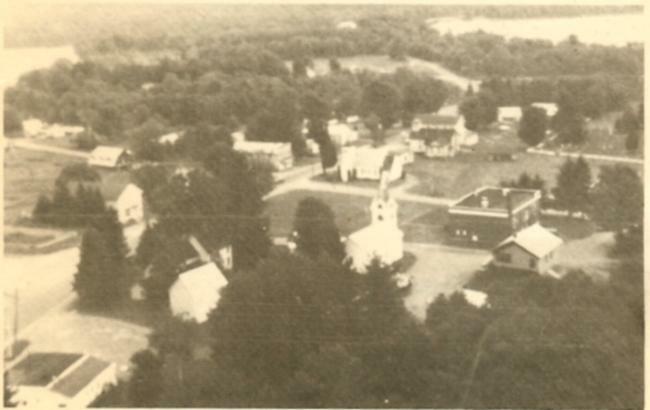 The first school was taught in 1802 by the minister, Rev. Johnson. 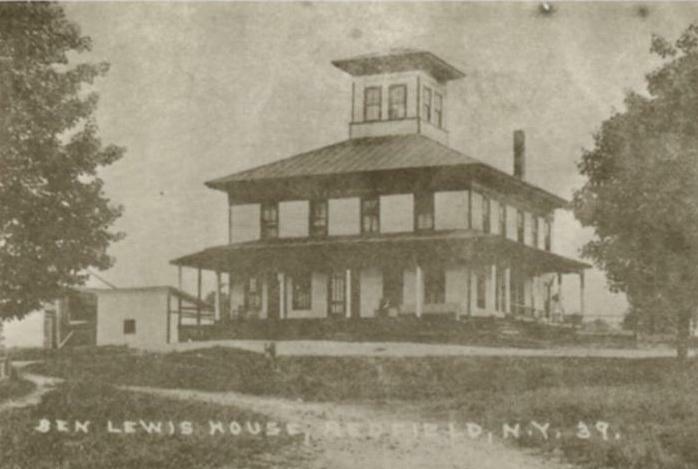 In 1802, the Town of Redfield gave Oswego County the first official higher than a supervisor in the person of Captain Sage who was appointed Judge of Common Pleas. 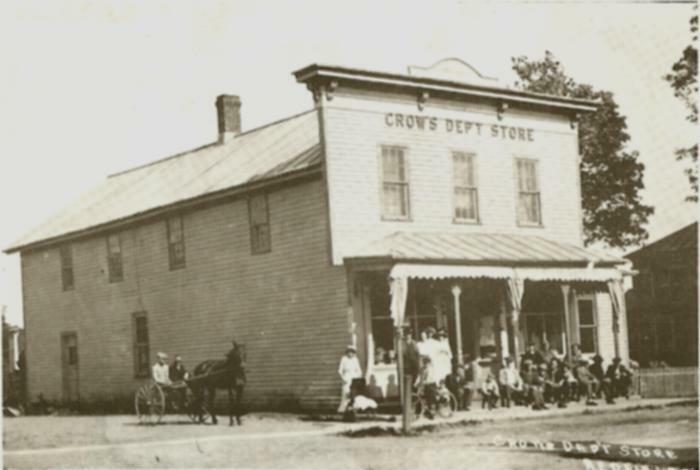 in 1893 under direction of James Cooper, Commissioner. It was 130 feet long and cost $3,300. Cutting ice on pond. 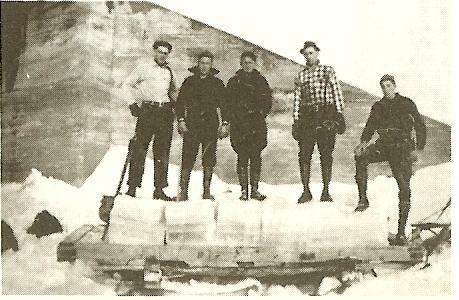 Ralph Darling in plaid shirt; others unknown. several days. 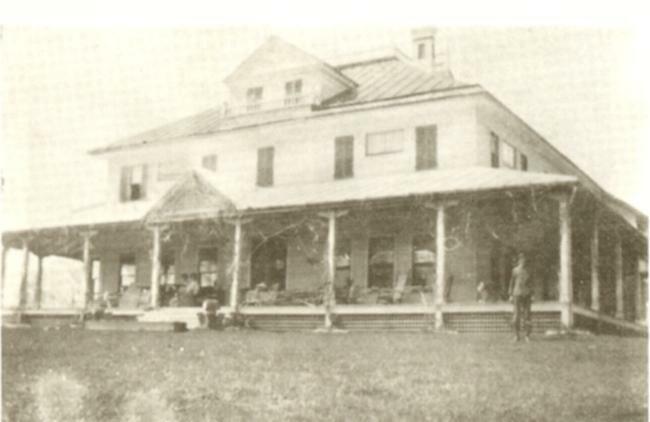 In 1912, William N. Davidson inherited the Braes. E. E. Bennett's Hardware & Gas, etc.